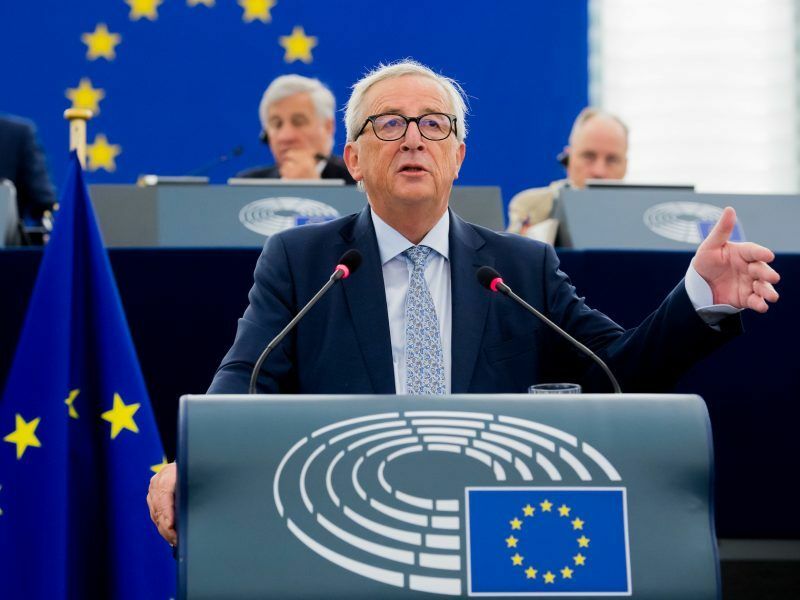 Commission bigwigs like President Jean-Claude Juncker and climate chief Miguel Arias Cañete both support a net-zero emissions 2050 strategy but sources have revealed that there are factions within the EU executive that are pushing for a more business-as-usual tack. As part of the EU’s commitment to the Paris Agreement, the Commission was asked by member states in March 2018 to come up with a plan to drag Europe’s economy onto a Paris Agreement-compliant trajectory. Commission experts are currently crunching the numbers on a number of scenarios for 2050 that fall into three main groups: 80% emissions cuts, 90% cuts and net-zero emissions. All will have to ensure compliance with at least the 2 degrees Celsius Paris goal. Although there is political support for the net-zero pathway, how the options are presented by the Commission, especially the financial impact of each scenario, will weigh heavily on what choice is made. This is not the first time that the EU executive has worked on a 2050 plan and its previous version, dating back to 2011, suggests 40% cuts by 2030, 60% in 2040 and 80% in 2050. But EU Council conclusions on that roadmap were never adopted because Poland vetoed it in 2011 and again in 2012. Now it seems that policymakers deep within the Commission are still stinging from that failure, as sources familiar with the ongoing process told EURACTIV that a more conservative approach is holding court, especially in the climate directorate, DG CLIMA. 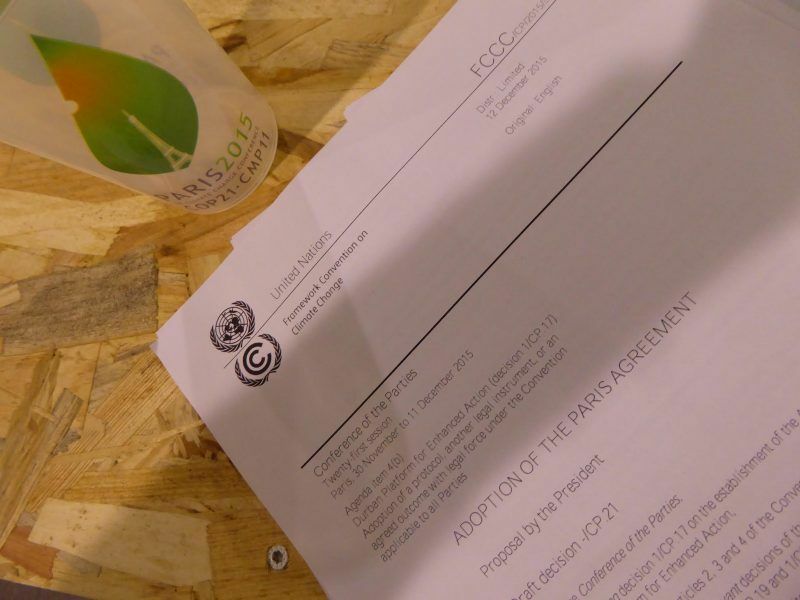 CLIMA has taken a leading role in the drafting process and is reportedly hoping to propose an option that will largely stick to the EU’s current climate goals, with the aim of easily convincing member states to support it. The bone of contention is the vague wording of the Paris deal, which targets efforts to keep global warming “well below 2 degrees Celsius” by the end of the century, particularly the “well below” part of the finalised text. Depending on interpretation, that might mean limiting warming to just under 2°C or something closer to 1.75°C, which many climate experts have labelled as more in keeping with the spirit of Paris. Advocates of the ‘just under’ approach are using the space afforded by the vague wording to claim that Europe’s current trajectory provides a 66% chance of meeting the “well below” target. But that 66% likelihood is lifted directly from 2010’s Cancun climate commitments, which set in stone a two-thirds chance of “staying below 2°C”. There was no mention of “well below” in the finalised text. Green activists contacted by EURACTIV said that this approach, if eventually adopted, would basically mean that “the Paris Agreement never happened”. Carbon budgets are complicated beasts but analysts have estimated that cutting emissions by at least 80% would only provide a 50/50 chance of 2°C success. Hitting the Holy Grail of 1.5°C, the Paris deal’s most ambitious goal, will need net-zero emissions by 2050 at the most to have the same 50/50 chance. He added that it is “baffling” that the EU’s current 80% goal could be considered by some in DG CLIMA as an “acceptable contribution” in trying to hit the Paris goals. Early Monday morning (8 October), the Intergovernmental Panel on Climate Change (IPCC) released the final version of its in-depth report into the effects of 1.5°C warming on the planet. 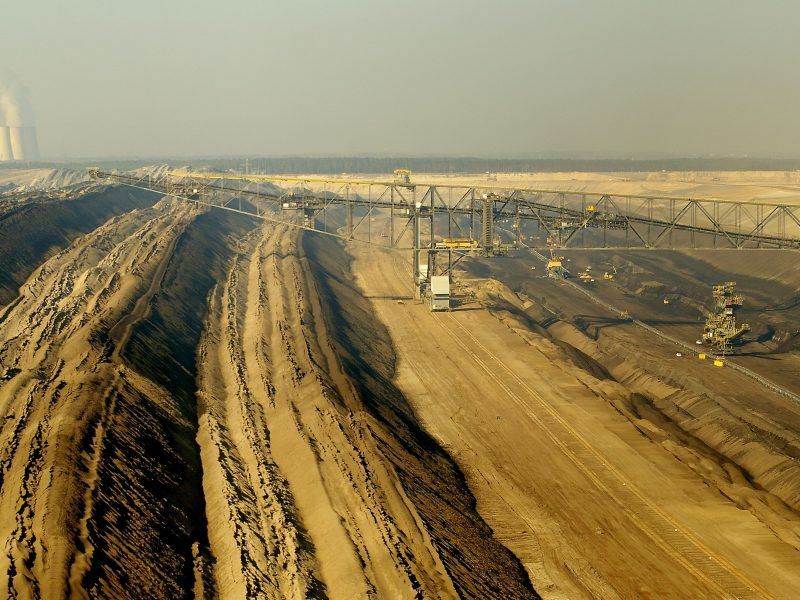 Although the IPCC found that the remaining carbon budget, or the amount of emissions we can produce before exceeding the target, is slightly larger than first predicted, the report confirmed that a 2°C world will be worse than previously thought. Its experts also concluded that the world is currently on a path towards 3°C of warming. Its findings could give the Commission the boost it needs to make the case for a net-zero pathway, given that even 2°C is predicted to significantly affect crop yields, sea level rises, heavy rainfall increase and coral reef die-off, much more than 1.5°C will. 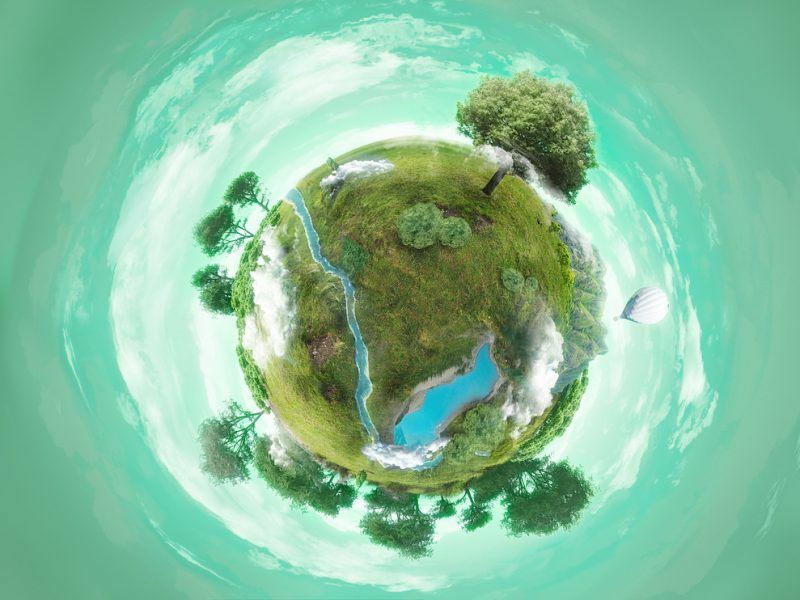 A group of 19 countries officially launched the Carbon Neutrality Coalition in New York on Thursday (27 September), just weeks before the European Commission is expected to publish a document outlining policy scenarios to reach carbon neutrality by 2050. Ten EU countries have already signed up to a carbon neutrality pledge, including Germany, France and the United Kingdom, but that declaration only targets carbon-neutrality “in the second half of the century”. Green activist groups are already concerned that 2050 is too late in the game for net-zero due to scientific evidence that points towards negative feedback loops, eco-system collapse and uncertainties about methane release in the Arctic. There is also a fierce debate about whether it is acceptable to “overshoot” the 1.5 degrees mark and then use negative emission techniques like carbon sinks and carbon capture to bring temperatures back down. Since Donald Trump decided to pull the United States out of the Paris deal at the earliest possible juncture, Europe has been keen to tout itself as the rightful heir to the climate action throne. That point was reiterated at the Global Climate Action summit in San Francisco by a European Parliament delegation, which called the current leadership gap “a drag on the UNFCCC process”. Setting the tone of climate action has also been championed by progressive industries and environmentalists as a golden opportunity to give Europe a competitive edge, by developing and exporting clean energy tech and know-how. Ahead of an EU environment minister meeting on 8 October, the Prince of Wales Corporate Leaders Group wrote an open letter calling for net-zero by 2050 “at the latest”. The group’s members include energy giants edf and Iberdrola, as well as food and drink company Unilever. Europe has been one of the driving forces behind the quest to make the Paris Agreement on climate change a reality. But how serious is the EU about the landmark deal and what is Brussels doing in its own backyard to keep global temperature increase ‘well below 2 degrees Celsius’? But more conservative approaches, both within the EU institutions and the wider industry, warn that Europe may end up fighting the good fight alone and that an expensive energy transition would make no sense if the rest of the world does not follow suit. Europe is responsible for only 10% of global emissions, a statistic that net-zero-doubters are using in an attempt to show that there is a limit to what the EU can achieve alone. It is also the rationale why the Commission’s climate modellers are unwilling to factor in the huge financial impact of climate damages like drought, heavy rain and flooding. According to the European Environment Agency, Europe already incurs annual costs of over €13 billion. Except for the US and maybe Brazil though, depending on who is elected as next president, every country is legally committed to the Paris Agreement and is expected to do their part to cut emissions. Europe’s current share of emissions is only part of the puzzle too: the Old Continent is, on a historical basis, the second largest emitter just behind the United States. The Commission was criticised last week following reports that it was scrapping plans to formally ask the EU Council to increase the EU’s current 2030 pledge from 40% to 45%. The EU executive has denied pushing for formal recognition of the increase though. 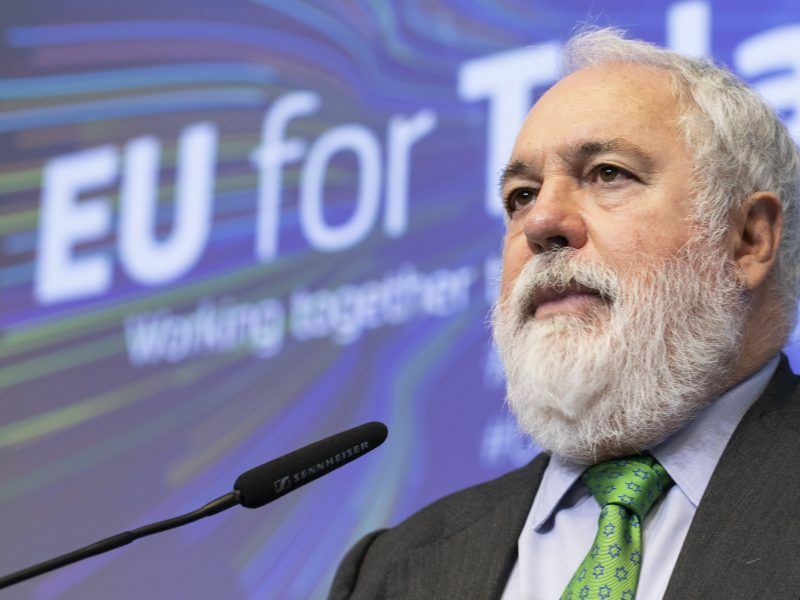 Cañete first suggested 45% earlier this year when EU negotiators finalised a raft of clean energy laws and the Spanish Commissioner insisted that the bloc would “de facto” hit the new target if the fresh set of rules are implemented correctly. An official increase would mean approval from all the member states but public statements by the likes of Germany and Poland put paid to any notion of it happening before the end-of-year UN climate summit in Katowice, possibly Cañete’s last as a Commissioner. 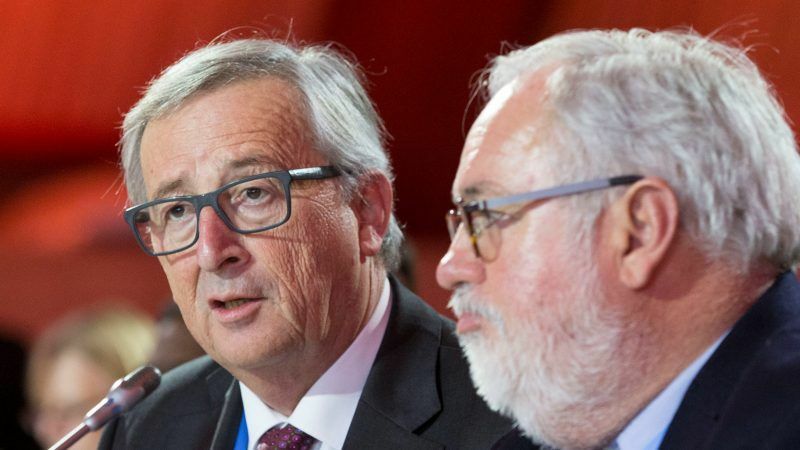 Although failing to polish his legacy with an increased target just in time for COP24, Cañete could still have the last laugh, as EURACTIV understands that the Commission will use the 45% cuts scenario as its official baseline for the 2050 calculations. As an aside, this also increases the chances of the Commission keeping tabs on national capitals and their implementation efforts, as the Berlaymont will have another vested interest in the countries nailing their targets. 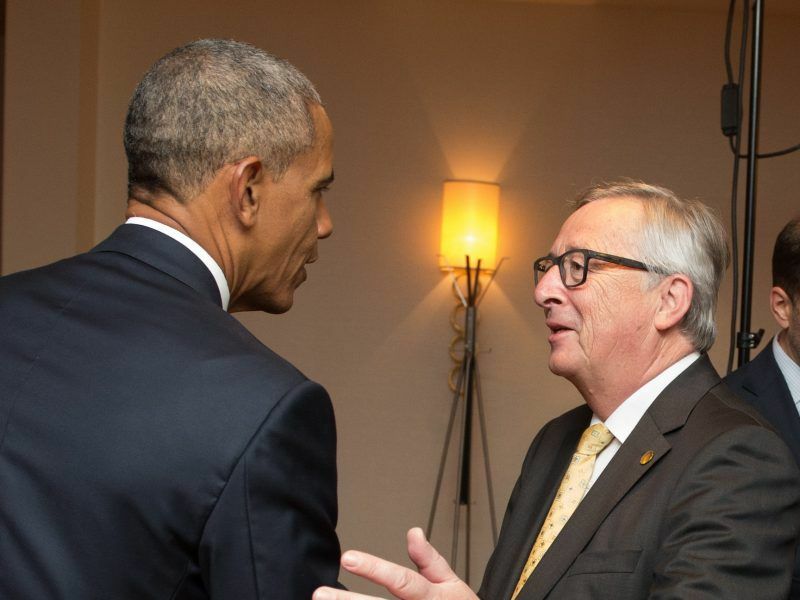 Jean-Claude Juncker’s in-house think-tank, the EPSC, has been said to also favour net-zero emissions, as the outgoing Commission president chases a gold-plated legacy as a climate champion. December’s make-or-break COP24 summit is being targeted as a global stage for the Luxembourger to unveil it, although it is still unclear whether Juncker will go to Poland if the strategy does not live up to his high expectations. The European Parliament will also have a chance to play a role in setting the direction of the long-term strategy when its environment committee votes on a COP24 resolution on 10 October. In the draft text, MEPs urge the EU to increase the 2030 goal as high as 55% and hit net-zero emissions by 2050. The first goal is controversial and may fail to get the support of the more conservative forces in the Parliament, so it may fall by the wayside. But Greens MEP and resolution co-author Bas Eickhout told EURACTIV he expects a coalition of Socialists, ALDE, Greens, GUE and progressive EFDD to provide a voting majority in the ENVI committee on the 55% amendment. The Dutch lawmaker acknowledged it would be a “more heated debate in the plenary later on” and revealed that the conservative European People’s Party, the largest group in Parliament, may try to delay net-zero emissions until after 2050. If the net-zero element of the resolution passes, MEPs are expected to double-down on their efforts to have a say over the content of the strategy or at least express their political support for Juncker and Cañete in some other form. Various EU officials have told EURACTIV that they hope the long-term strategy will be fully-formed enough in the new year in order to play a substantial role in the upcoming European elections. One official said it could be a “powerful unifying factor” for voters. A percentage figure or a label such as “well below 2°C” does not have much importance. A cursory look at the facts tells us that the EU imports more oil & gas than any region in the world, at about €400 billion per year. Between the EU28, this is subsidised by €115 billion per year. €49 bn of this goes directly on transport fuel. Hydrogen refueling stations for the entire German vehicle fleet is expected to cost €40 billion; and this would immediately reduce all car-fuel imports to zero. Electric charging for every car is €51 bn. So in *one year* of EU oil & gas transport subsidies, almost a fifth of Europe’s petrol imports could be stopped, bringing huge benefits to the economy, reducing pollution and securing energy independence permanently. In five years of the same subsidies we spend on fossil fuel imports for transport, we would have a completely decarbonised transport infrastructure in Europe, with thousands of new jobs and a vast amount of money now staying within the economy, saving countless victims from premature death due to air pollution and leading the world, genuinely, on emissions targets. And all these stations will be producing hydrogen on-site, meaning swift and painless integration with an ever-expanding renewables sector as electric utilities need large-scale power users they can switch on and off in periods of high and low demand: the perfect task for electrolysers housed in refueling station forecourts as they respond to the variability of RES capacity output. There could not be a cheaper or simpler answer to the twin problems of halting emissions and securing Europe’s economic future; but it will take some guts to believe that it will work, and to iron out the problems while these refueling stations are being rolled out; such as financing, the legislative framework within which electrolysers interface with the electricity grid, and perhaps the use of dual-fuel vehicles to pick up any slack as fuel cell variants start to enter the market. It is absolute madness (or cynical complacency) to think that imported biofuels are in any way a long-term or even currently viable means of reducing emissions; fertilizer use and climate tipping points tell us that this is catastrophe for our planet and simply depletes any available funding for sensible investment. The lies and false rhetoric regarding biofuels and imported bioenergy have to stop. Stop messing around EU! Net-zero or we’re all dead! “But more conservative approaches, both within the EU institutions and the wider industry, warn that Europe may end up fighting the good fight alone and that an expensive energy transition would make no sense if the rest of the world does not follow suit”. “Conservative” is that as in the retards currently pretending to run the UK? Mrs May & Co That sort of retard? But I did like the retard framing – “expensive energy transition” – is that “expensive” as in “gosh that’s an expensive cigar/pair of shoes/thong” …..-style of. Oh! but wait…….we are not buying shoes, or indeed ladies underwear but rather investing in a new energy system that will, in the fullness of time, save Europe around Euro350 billion per year in avoided energy imports. Furthermore, as we know, PV and wind in the right location are now cheaper than any form of electricity generated by fossil fuels. Gee, does that make fossil fuels expensive? Go on retard tell me. On the application side, the electrification of transport is proceeding apace. At least 50% of Europe’s housing stock that needs an in-depth energy renovation has a business case (i.e. it has a return on investment). Of course a Europe-wide energy renovation of the building stock will have a very large number attached to it (think Euro240 billion just for France & just for the houses built before 1975) But this number has a business case. Does this make it “expensive”? I will leave this as an open question for the conservatives in the EU institutions – or would that be the “retards”? to answer. 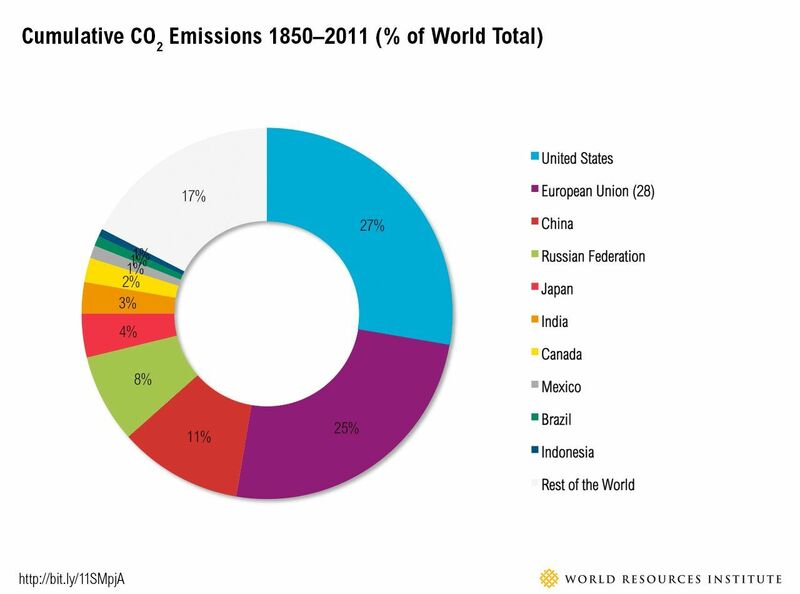 Continuing downwards, as the pie chart shows, after The United States of Trump the EU has a the next big share of emissions. Trump-land is incapable of meaningful action on climate change. However, the EU could show two things. First, large-scale reductions of CO2 emissions are possible and in a short time. Second, that in reducing emissions, it is possible to keep EU citizens prosperous, indeed that with some actions (large-scale employment due to energy efficiency actions) it is possible to improve prosperity. Oh, & I’m happy to give some of my valuable time to explain to any conservatives/retards that have difficulty understanding any of the above (which I expect they will). & yes, I’m being intentionally offensive because stupidity offends me and in this area there is nothing more stupid than a (retarded) conservative (hello! BusinessEurope – I’m talking about you!). What does zero emissions really mean and do we need to have it? The sooner we reach 50-70-90% reduction the higher chance that the planet will cope with the remainder 10%. Or do the rest of the world need 0% only because of USA wants to have their 100%? I suppose they will buy some emissions rights from EU?